Machu Picchu is one of the seven wonders of the world and even though I have a long list of things to do in Peru, I was quite determined to see the Incan citadel for myself and even though a lot of people have different feelings about the lost city, I thought it was amazing. The city itself is really misinterpreted. First of all, the city isn’t ancient but was built in the mid-1400s by the Incas and it was actually never even completed or fully lived in. A lot of people imagine something like Pompeii, a city of two thousand years ago that was flourishing until it vanished under ash. 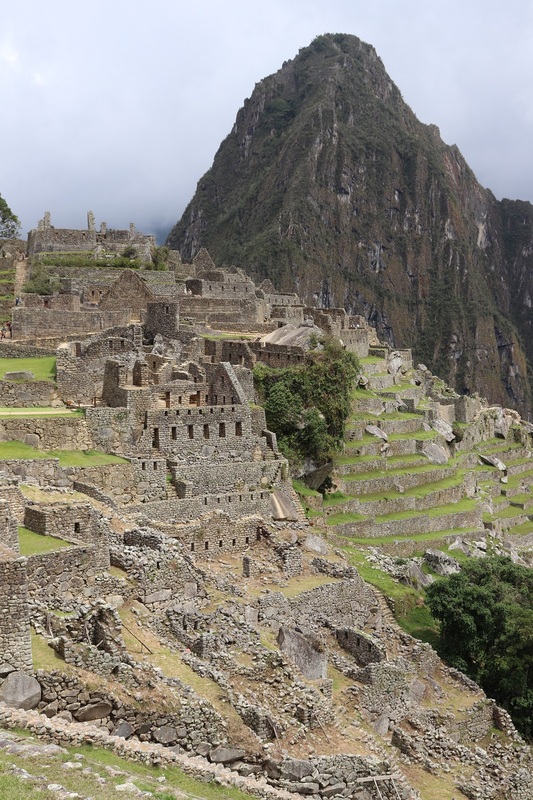 Machu Picchu was intended to be a university-like ground* where scholars could study agriculture, astronomy, and more. When word of the Conquistadors got to the city, they actually fled so that the Spaniards wouldn’t even know the city existed! Smart, huh? But it wasn’t actually an established, working town when it was deserted – it was still a work in progress. * There are lots of theories as to why Machu Picchu was built but this one is the one the locals have accepted. Also, Machu Picchu wasn’t “found” by Hiram Bingham. The locals had known for centuries where Machu Picchu was and when Hiram Bingham came in search of it, they brought him right to it. From what I was told, a few people lived in the area and the aqueducts were still running. What Hiram Bingham did do, however, actually benefited the local people. 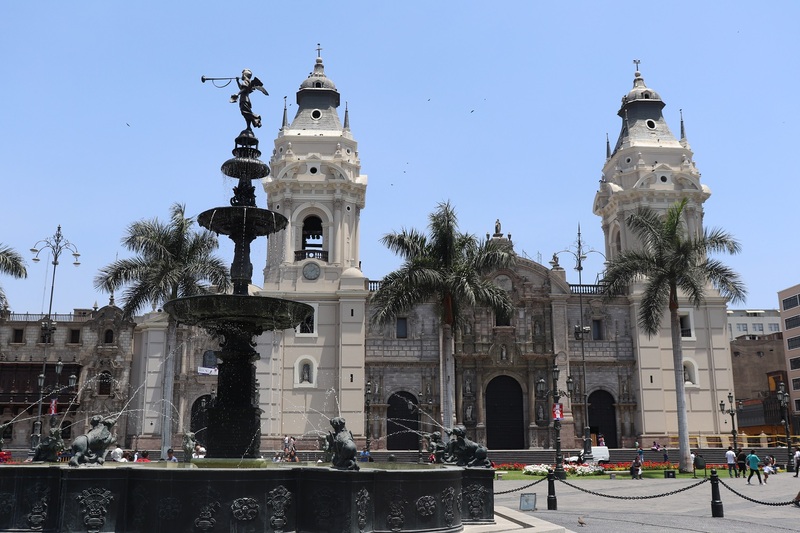 He popularised the site as a tourist attraction – one of the seven wonders of the world – and it’s brought Peru and its citizens a lot of money in tourism. The structures are absolutely amazing and there are a tonne of them. 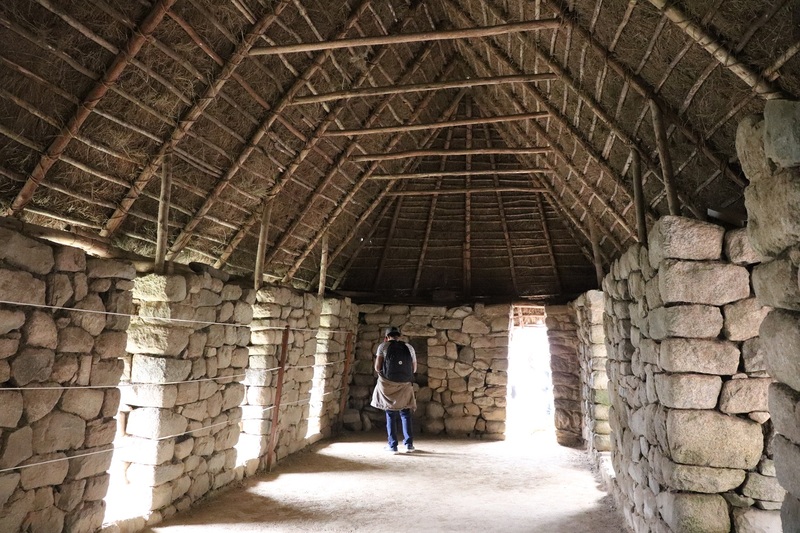 Aside from missing roofs, a lot of the structures are still intact and it’s like walking through an Incan village, which was a new experience for me. You can easily see how the city was laid out and a guided tour will tell you all about what the structures (and gardens!) were used for. They have a tonne of different temples and the architecture, while basic, is a great sample of Incan engineering. The mountain views are absolutely spectacular, as well, but if you’re interested in hiking, know that it can be a very dangerous hike in some places. While the city may not have tonnes of stories hidden in its walls, it does have a stone quarry from which all the stones in the city came from, and if you look, you can see differences between the structures that were completed and those that hadn’t been completed or polished. It’s a shame that the Spaniards had to come. Colonialism ruins everything again. If the city alone doesn’t spark your interest with its size and grandeur, the mountains certainly will. 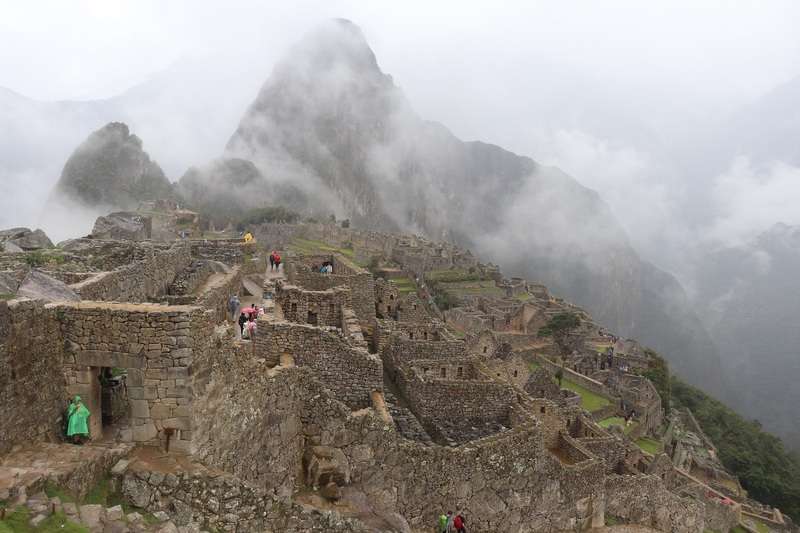 You can go up Machu Picchu Mountain or the mountain in all the famous pictures, Huayna Picchu. You can see spectacular foliage as well as views and even more remnants of a culture from several hundred years ago. 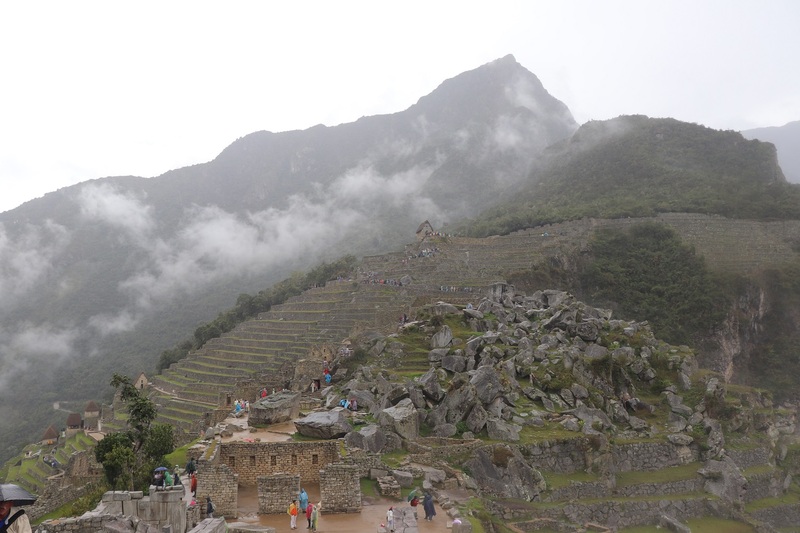 The site also allows you to walk some of the Inca trail without having to walk the entire thing. Some people think the site is overrated but I think that aside from its lack of exciting history, the site itself is an absolute splendor. 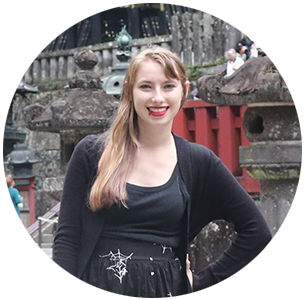 This is so important because unlike a lot of tourist sites, tickets to Machu Picchu can sell out months in advance so it’s important you plan ahead and book your tickets! Also BRING YOUR PASSPORT since it’s how you’ll get in! 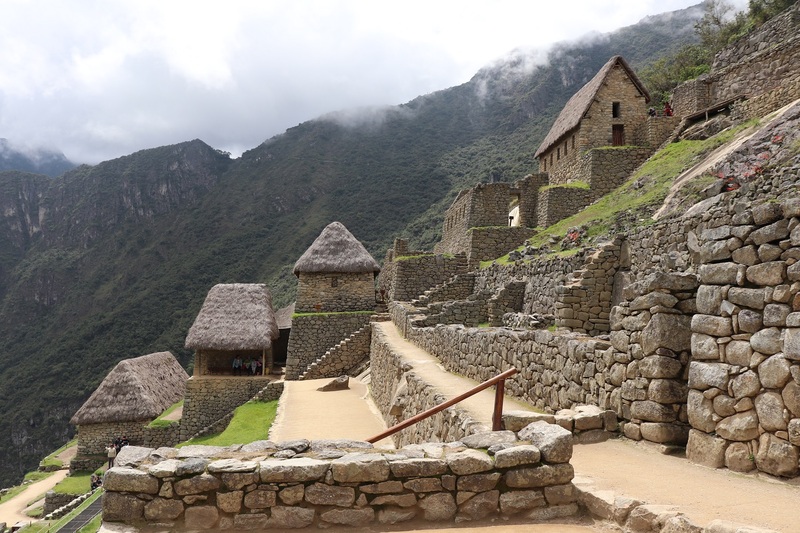 If you’re not hiking the Inca trail to the citadel, you will need to buy train tickets from Ollantaytambo to Aguas Calientes (Machu Picchu town). Note that you will be leaving from Ollantaytambo, not Cusco, though the two are close together. I’d recommend getting to see the town and the ruins of Ollantaytambo while you’re there, too, because the town is super pretty and the ruins looked amazing! From Aguas Calientes, you will need to take the bus to Machu Picchu, which is about half an hour up mountain. You can walk it if you want, but that will probably take a lot of time and energy. I’d recommend booking your tickets in advance to avoid lines on your actual visiting day. 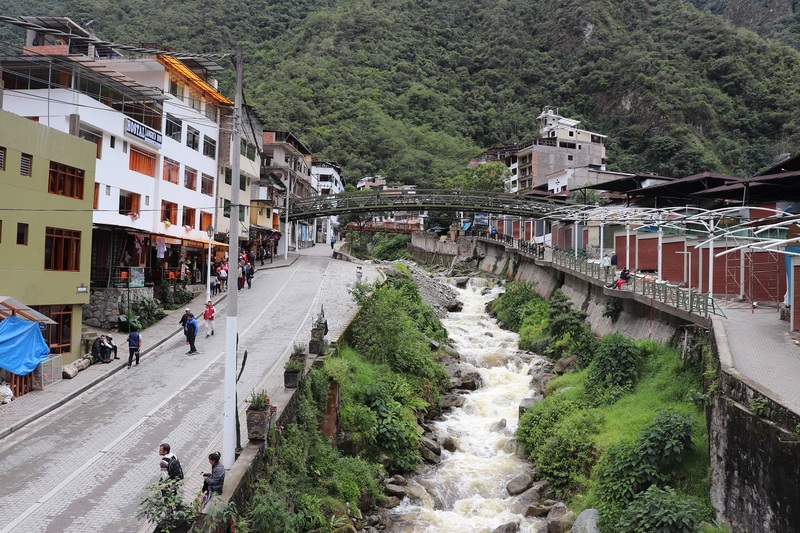 There’s a lot of accommodation in Aguas Calientes if you want to sleep there before or after your trip, but it is a sleepy town rather than a bustling one. You need to have your ticket to Machu Picchu ready. 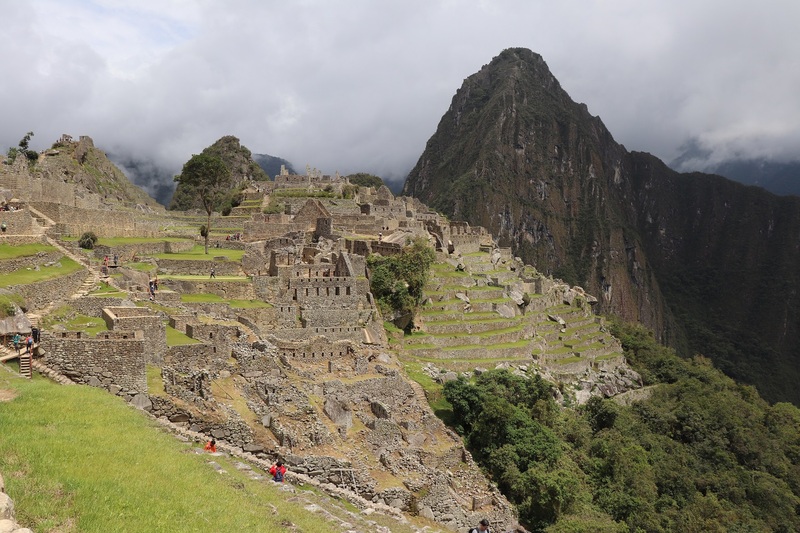 Even if you’re hiking the Inca trail and don’t need a bus or train ticket, you’ll still need to book a date for your Machu Picchu ticket, so plan accordingly. The citadel itself deserves a few hours and you can also add extensions to Machu Pucchu Mountain or Huayna Picchu Mountain. Huayna Picchu is the mountain behind the structures in all the famous pictures, like you can see above. It also has some architecture, as well. 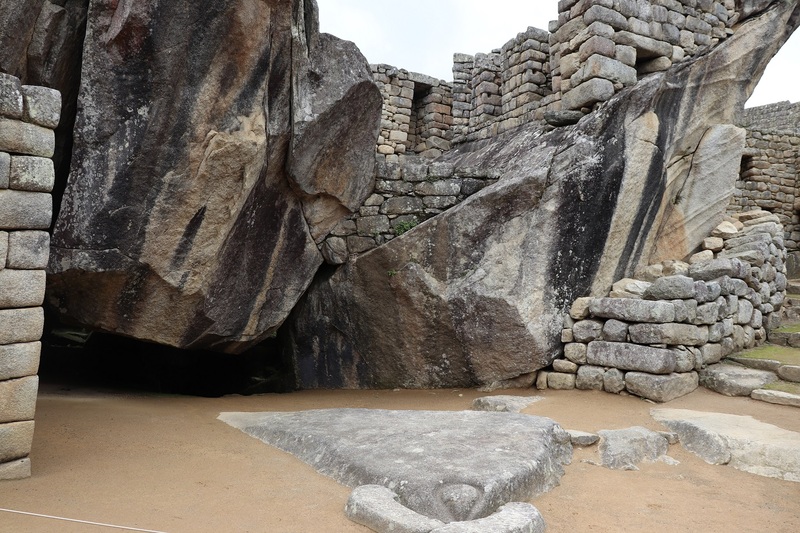 You can go up Machu Picchu Mountain, which has the Sun Gate (entrance to the city). I didn’t do either because of time but both looked amazing. Because of the size of the site and energy required, you definitely can’t do all three in one day unless you start very early and end late. Please by careful when on the mountain because it can get slippery and dangerous at parts. Make sure to plan what you want to do in advance and then buy your tickets accordingly. It’s a bit of work but totally worth it! Get your Machu Picchu ticket. Make sure you can get from Cusco or wherever you’re staying to Ollantaytambo. Get your train tickets from Ollantaytambo to Aguas Calientes. Get your bus tickets from Aguas Calientes to Machu Picchu. 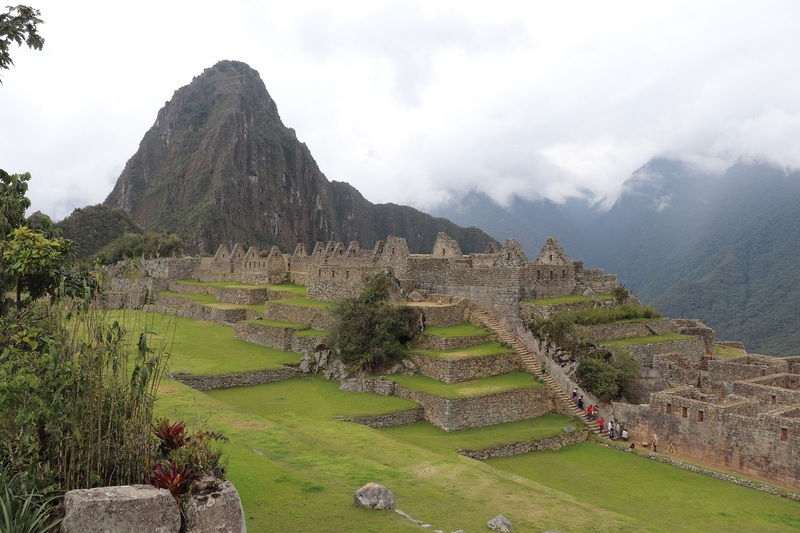 I hope this guide helped you understand what to expect out of your trip to Machu Picchu. I highly recommend it as something to see and a place to hike. Have you ever been to Machu Picchu? What did you do? What did you think?